As Terrex’s project manager, Capri coordinates all aspects of the development process for its affordable projects. She manages team interface to prepare tax credit, loan, and subsidy applications; works closely with the construction group to coordinate construction period activities; and oversees the lease-up, loan conversion, and placed-in-service processes. Capri has a background in community and economic development and has over 10 years' experience in affordable housing development. 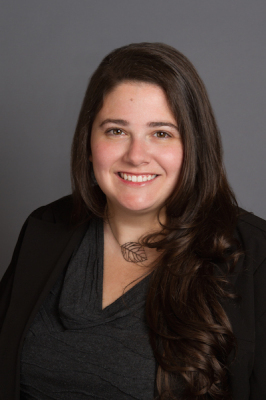 In 2011, Capri received her MBA from Lehigh University in Bethlehem, PA. Capri also actively volunteers as a federal grant reviewer for programs such as the CDFI's New Market Tax Credit program and the OCS' Community and Economic Development grants. She joined Terrex in 2012, and now continues as an independent consultant to the company.